RIVER VIEW LOT priced to sell quickly! 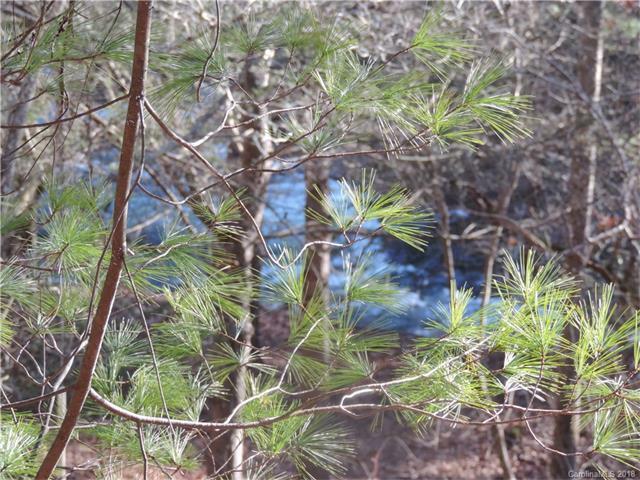 Build your dream or vacation home on this beautiful .83 acre lot and enjoy the sights and sounds of the Rocky Broad River from your future front porch! Located in the desirable gated community of Riverbend with 2 private lakes offering fantastic fishing, excellent swimming and perfect for kayaking & canoeing. Other amenities include private access to the Rocky Broad River, picnic areas with gazebos, waterfall, walking trails, boardwalk, pavilion with restrooms & private beach. Off frame modular homes allowed. Buy now and be in your new home just in time for the summer fun! Sold by Dk Professionals Realty Lk Lur.